We specialize in all things in the nuclear medicine industry, and we feel it is our responsibility to keep you informed as well. As a result, Front Range Nuclear Services offers a diverse selection of marketing material and educational materials to help inform physicians on everything from new developments in medical imaging equipment to best practices and educational opportunities for nuclear medicine technicians. Rural areas deserve to have access to the same technology, information, and medical advancements as large cities. This mission is why we dedicate ourselves to providing the necessary tools and means for these areas to stay competitive and up-to-date, ensuring you can continue to deliver the cutting edge, quality services that your patients deserve no matter where you are. We’ll create materials specific to your facility or individual needs. Our team looks forward to working closely with you to educate your clients and staff. Contact us today to learn more about our marketing material process. At FRNS, we offer only the best to our clients. 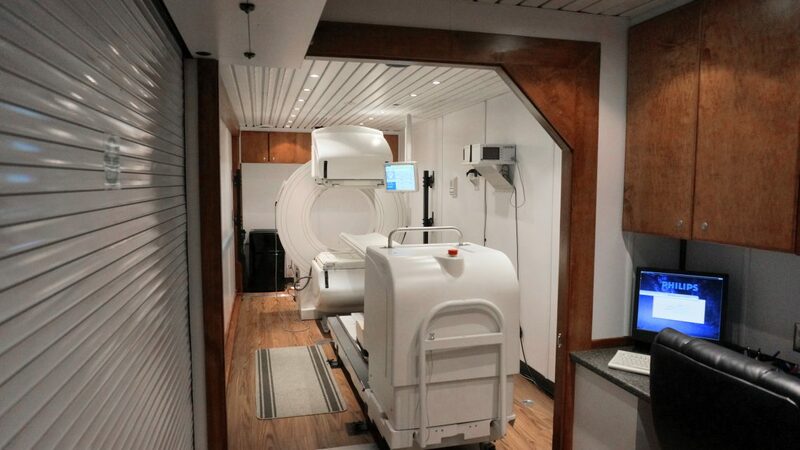 Dedication, professionalism, affordability, and the utmost in care — when it comes to leasing nuclear medicine equipment at an affordable price, we are the best team for the job.